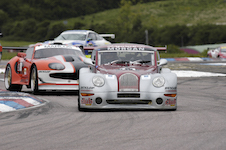 We have many years experience of race preparation and support including the Team Aero Morgan Aero 8 GT car which hotly contested the Cup class, Keith Ahlers’ Aero 8 GT in the British GT Championship, Christian Bock’s Plus 8 in the gruelling Nurburgring 24 Hour Race and Keith Ahlers’ Plus 8 in the Britcar 24 hour race. 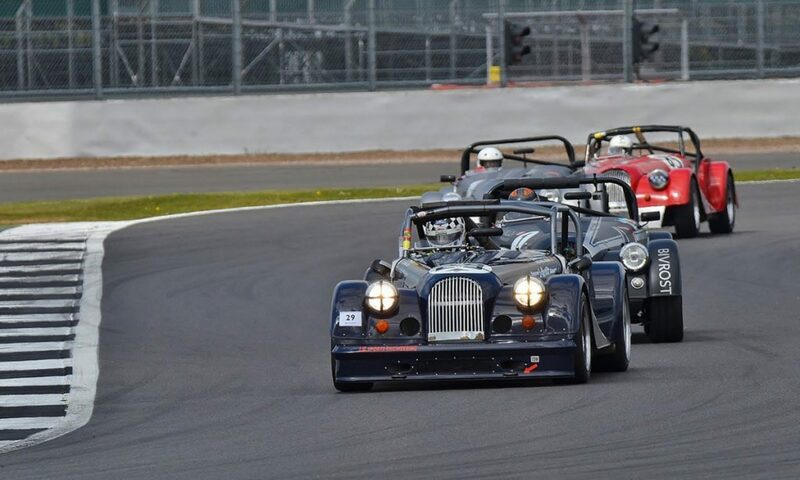 When Billy Bellinger was invited to drive the brand new Morgan Plus 4 Supersports at the major Morgan race meeting at Donington in the first ever competition outing of this exciting model. 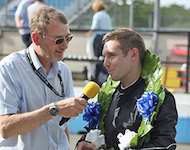 Billy put it on pole and won the race. 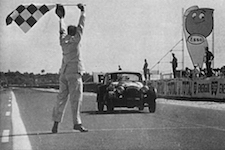 He also won the TT Trophy race for 4 cylinder cars. 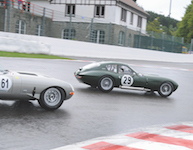 We have also prepared and co-driven Keith Ahlers’ Moss box Plus 8 in the Spa 6 Hours and the famous TOK 258 and Keith’s SLR at many overseas events as well as Keith’s Cooper, winning the pre 1966 FIA Masters Historic Sports Cars race. 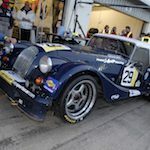 We provide preparation and pit crew support in the UK and abroad for Morgan sports cars, classic, historic and vintage racing cars. 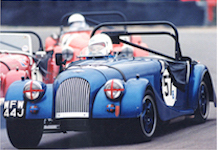 Both Billy and Jack Bellinger have successfully competed in a variety of historic Morgans and other classics. 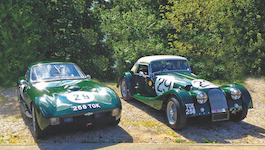 Co-driving with Keith Ahlers in Keith’s various historic cars Billy has achieved notable successes. 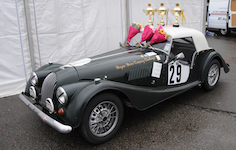 Including winning the Gentlemen Drivers Championship in 2015, 2016 and 2017 driving Keith’s Morgan SLR. 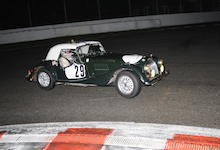 Billy and Keith were FIA Masters Historic Sports Car Champions in 2016 and 2017 in Keith’s Cooper King Cobra. 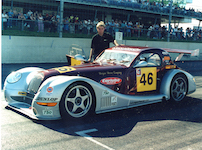 The Morgan Plus 4 TOK 258, iconic Le Mans class winner in 1962, is owned by Keith and raced by him and Billy Bellinger. 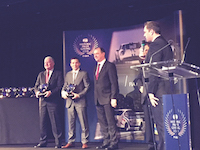 Recently they achieved second in class at the Spa 6 hours driven by Keith Ahlers, Billy Bellinger and Christian Bock. 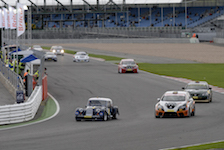 The 2018 season has already produced some great results. 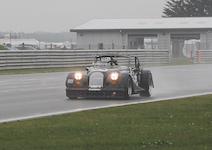 Keith Ahlers won the first two rounds of the Morgan Challenge race series at Snetterton on 8th April in his Class A Plus 8, Keith’s 99th win! 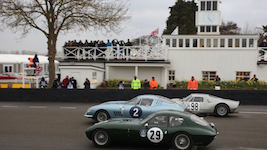 Billy Bellinger, driving Keith Ahlers’ SLR Morgan, stormed to an impressive second place in the Ronnie Hoare Trophy race, hot on the heels of the Porsche 904 Carrera.